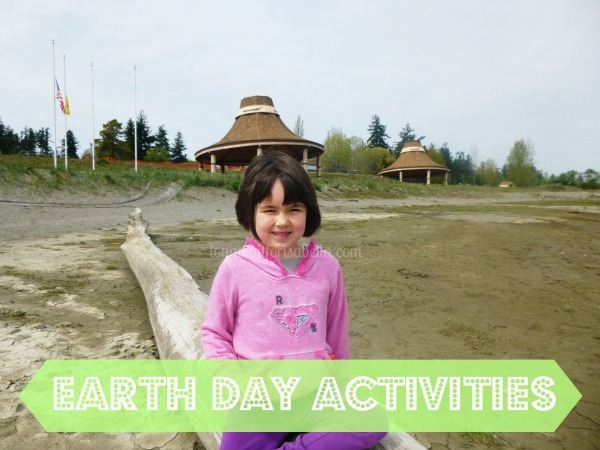 Earth Day Activities and Crafts to Try with the Kids! You are here: Home / DIY / Earth Day Activities and Crafts to Try with the Kids! Earth day is right around the corner! Earth day is the perfect time to teach your kids about the wonders of the environment and our planet. 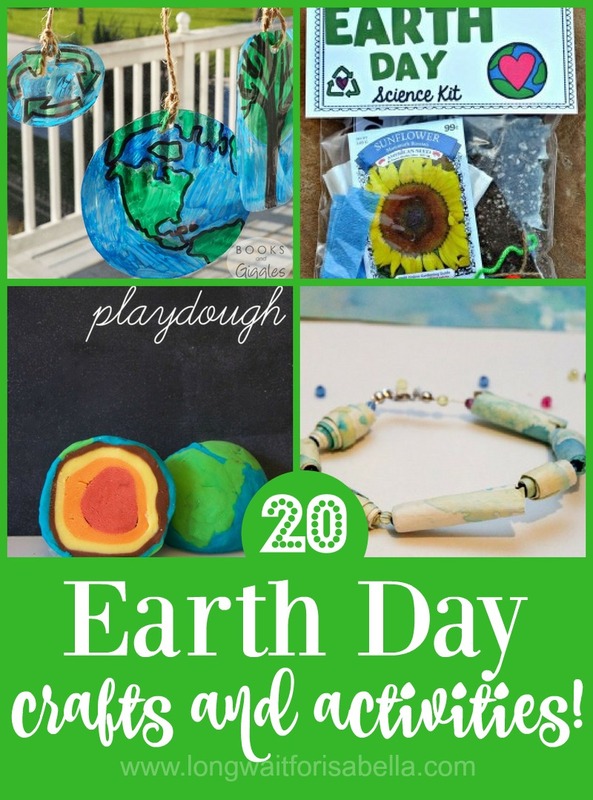 These crafts and activities are perfect for getting kids into the Earth Day spirit, with some fun! 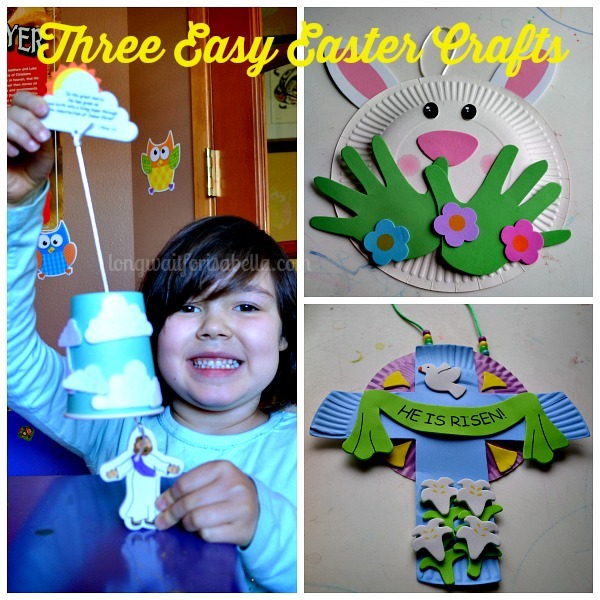 These kids crafts are fun and educational. 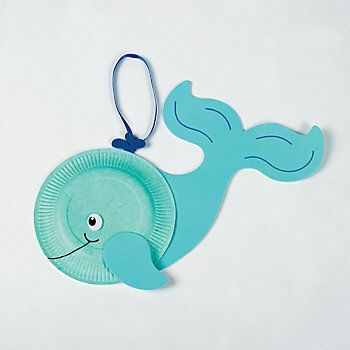 Which craft idea would your kids love to do?